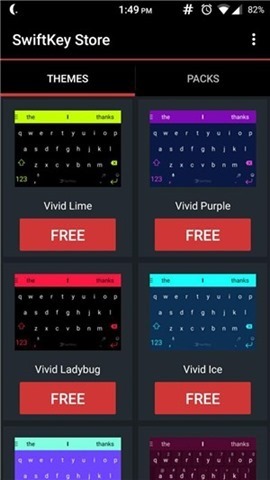 SwiftKey, the makers of the popular keyboard app, have made all of their hemes Free for all users. 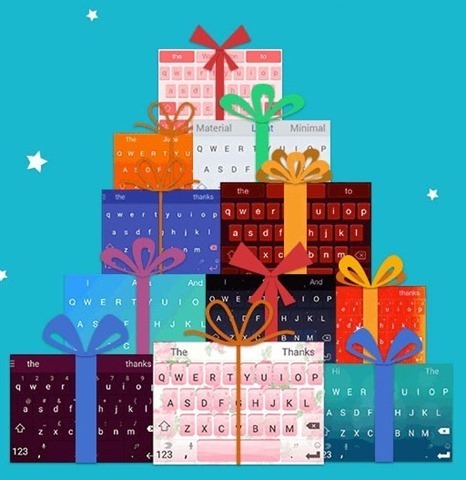 In the summer of 2014, SwiftKey Keyboard, made the move from a paid app to a free app, with a monetization model focused on In App Purchases, for optional premium themes. But in early 2016, things took an unexpected turn, Microsoft swooped in and acquired Swiftkey for a whopping $250 Million. This however did not affect the app in anyway and it has continued to function as was prior the acquisition. Now, that the premium themes have gone free, we are not certain where the company will make its revenue from. Microsoft may make it a completely free app, but considering they paid an enormous sum to acquire the company, there is no logic in the completely free app model. SwiftKey recently added some new features ot its SkiwftKey Hub, which brough a clipboard, shortcuts (for inserting phrases), and an incognito mode, which prevents the keyboard from learning words you type. We will have to wait and see whether SwitfKey makes some of these features paid, or introduces something else like dictionary sync as a premium feature. 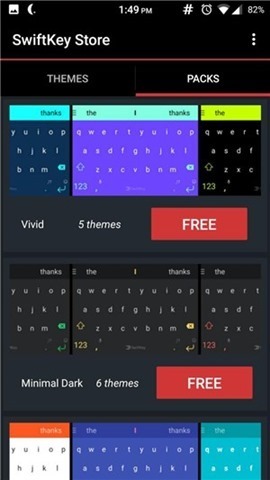 For now, you can open SwiftKey Keyboard’s menu and select the themes tab, and open the Theme Store, and get any or all themes for free.